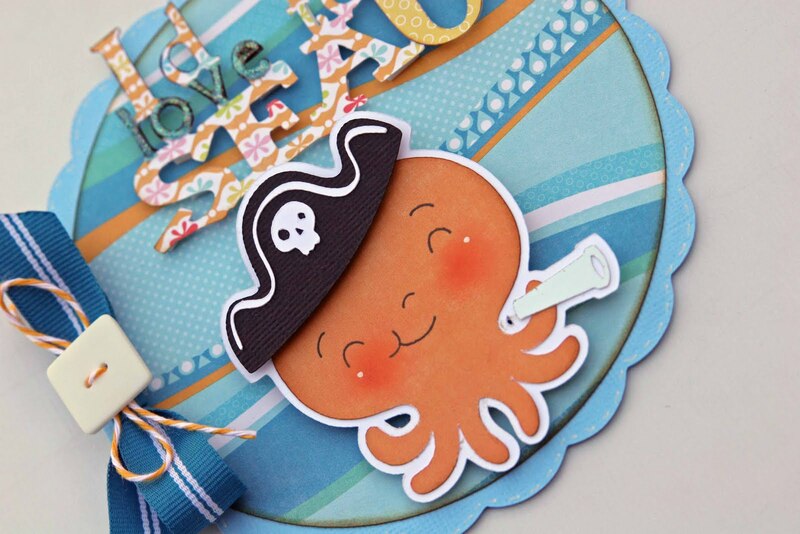 Liz's Paper Loft: Tacky Tuesday Guest Designer! Thanks to Ruthie for the fun! That is the cutest! Love him! 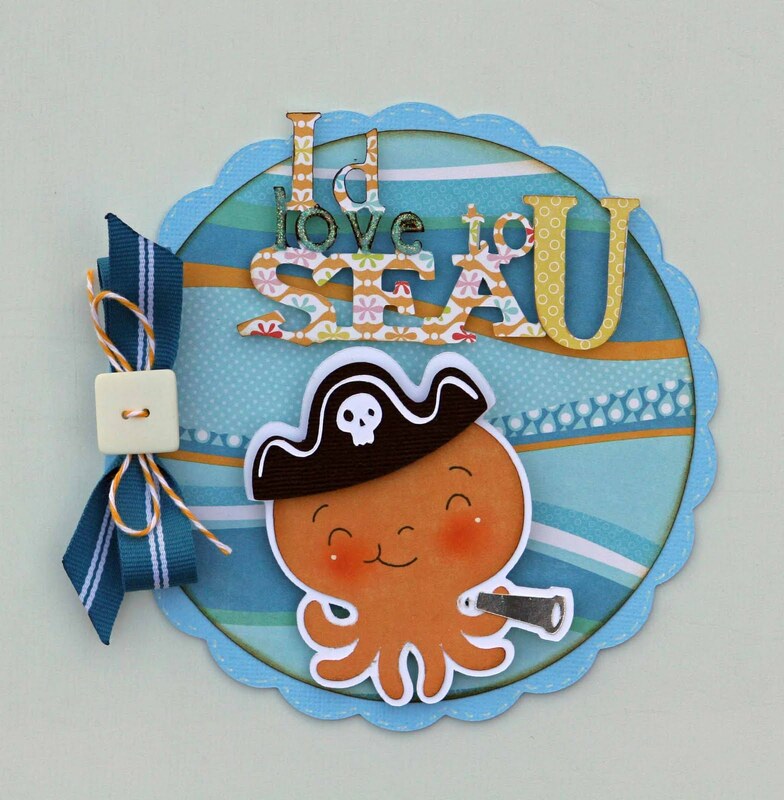 Great pun, cute card, love that the octopus is holding a spy glass too! !